TIBCO Software, an API and management and analytics provider, has announced an API platform with cloud-native deployment. Its API management offering for containerized private cloud and public platform-as-a-service (PaaS) environment, the TIBCO Cloud Mashery, now delivers key API management capabilities for enterprises adopting cloud-native development and deployment practices, such as DevOps, containerization, and microservices development. 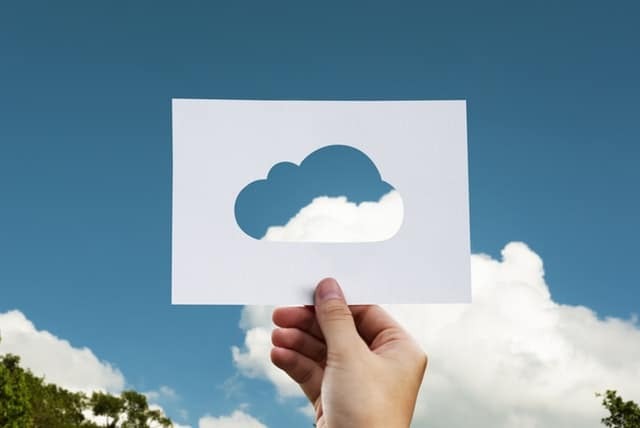 TIBCO said enterprises are increasingly moving their workloads towards a cloud-native architecture to develop and deploy faster, in addition to connecting services and systems from both on-premises and multiple clouds via APIs. Cloud-native TIBCO Cloud Mashery is compatible with any PaaS or Infrastructure-as-a-Service (IaaS), including first-class support for Kubernetes. “Enterprises now require their API platforms to be deployable anywhere, and able to manage APIs from everywhere through a single pane of glass. Many industries, including financial services, healthcare, travel, and more, require enterprise-managed, cloud-native API management,” said Rajeev Kozhikkattuthodi, vice president, product management and strategy, TIBCO. “TIBCO’s approach provides all the benefits of the cloud with additional customer control, plus seamless alignment with cloud-native development tooling and practices,” he added. Features from TIBCO Cloud Mashery will be available globally in a containerized deployment. Egnyte, a provider of software for enterprise file synchronization, sharing and collaboration, said that moving towards a cloud-native architecture is a strategic priority for the firm. “TIBCO’s innovations will allow us to adopt cloud-native API management, improve our DevOps efficiency, and deliver improved control and security of an on-premises deployment with the scalability and agility of cloud-native infrastructure,” said Kris Lahiri, co-founder and chief information security officer, Egnyte.